Villa in Carvoeiro Algarve I offers accommodation in Carvoeiro. 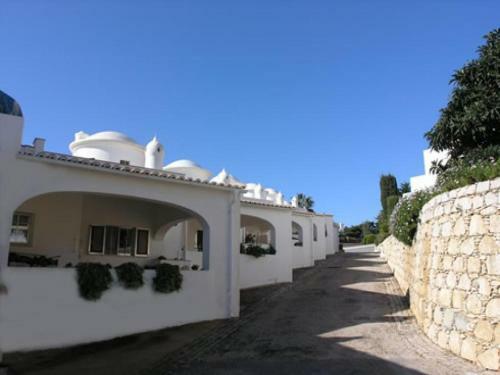 The property is 600 metres from Carvoeiro Beach and boasts views of the sea. There is a dining area and a kitchen complete with an oven and a microwave. Offering access to shared outdoor pool of the resort, Villa Vale do Milho Golf is located 900 metres from the Carvoeiro Beach. The Vale de Milho Golf Course is located inside the complex where the house sited.